Pennsylvania has truly been embracing alternative health products in recent years and one of those natural botanicals is known as the Kratom leaf. Kratom is an herb that is native to Southeast Asia and sold all around the world. It is hailed for its ability to increase your energy, enhance your mood, and relieve stress. 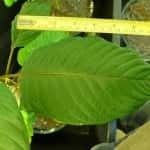 This herb fits perfect into the fast-paced Philadelphia or Pittsburg lifestyle, but will Pennsylvania soon have to endure legal battles that may eventually ban the use of kratom? Let’s take a look at Kratom’s present legality in this state as well as the USA. 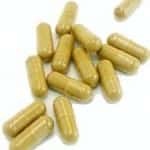 Because kratom has no harmful side effects like chemical prescriptions, illegal opiates, and other legal substances like cigarettes and alcohol, it has high potential in the herbal health movement. Pennsylvania has had its share of drug abuse thanks to a lot of recent cultural movements. But now, residents are looking towards natural alternatives to harmful substances and prescription drugs—namely herbs like Kratom. This herb is known to provide stress relief, pain relief, and increased energy, a nice fit for the perils and upheavals of modern living. The internet makes a lot of herbal medicines available to Pittsburg and Philadelphia residents. However, with each new alternative, herbal substance comes a new fear of the unknown that is often not supported with sound evidence. It’s because of misinformation that many people are prevented from benefiting from helpful alternative therapies. At present, Kratom is legal in Pennsylvania and people are able to buy it, keep it in their homes, and use it as they see fit. 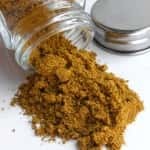 Of course, people who market kratom can’t make health claims about the herb, but they can get by with selling bulk kratom powder as an ethnobotanical or a pure research compound. That way, they avoid violating government restrictions on the use of the product. Should Kratom be Regulated as a “Legal High”? There is some uproar about “legal highs” being sold in some head shops across the United States because they tend to be derived from harmful compounds. 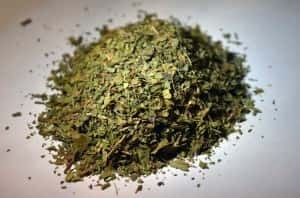 Many groups are pushing for Kratom to be regulated in the same way, but this natural plant shares little in common with these other artificial or synthetic drugs. Since kratom doesn’t fit this category, people who use it enjoy the freedom of being able to access it without any issues. Kratom has been documented as highly safe to use and has been prepared as a folk remedy for many centuries. To lump kratom with other harmful substances would be unfair; so, make sure you keep an eye on legislation to make sure further restrictions on kratom won’t catch you by surprise. Which are the Better Strains to Buy? 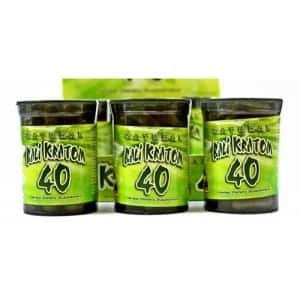 When you decide to order Kratom from a store based in Pennsylvania for the first time, you will be pleasantly surprised by the amount of choice there is in the marketplace. What are the best strains that you can buy? 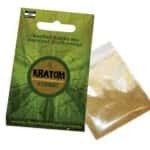 Many kratom fans enjoy the Malaysian strain because it has been known to produce an extended euphoric feeling when used. Red Bali is favored because it has the highest promotion of that anxiety-relieving feeling. To combat the stress of everyday living and to relax on a cold and rainy day many users fans love to drink Red Thai Kratom Tea. Indo is another Kratom strain favorite that comes from Indonesia and is known to heighten stimulation in social environments. It helps people come out of their introverted shells and helps them socialize better. Whichever strain you choose, you cannot go wrong with ordering your supply of Mitragyna Speciosa online to have it shipped to Pennsylvania.